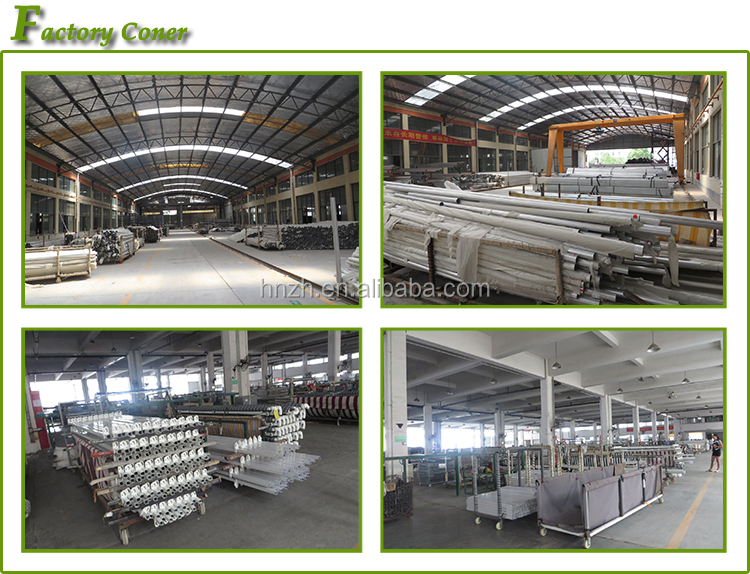 sheet impact strength is 250 times of the ordinary glass,20-30 times of the Acrylic sheet and 2 times of the Toughened glass.When under tension,it can withstand 40-50 cm of snow cover and bear 50 KG per square meter. We are using 1050 g's PVDF membrane material, the surface has UV protection coating and it can prevent the sun ultraviolet yellow change. 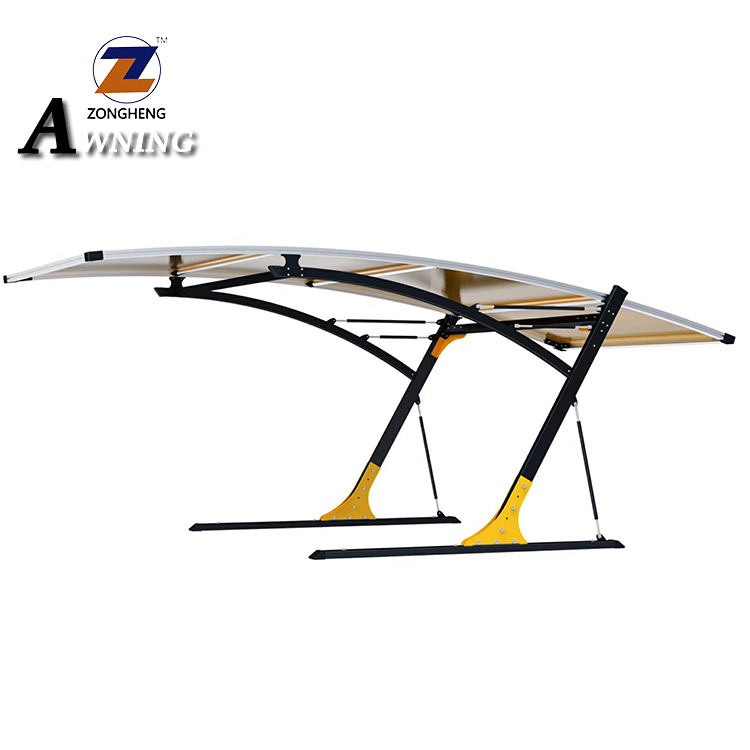 It is very suitable for protecting the car from ultraviolet damage (a1 is suitable for protecting all kinds of cars valuable artworks and exhibits so that they are not damaged by ultraviolet rays). 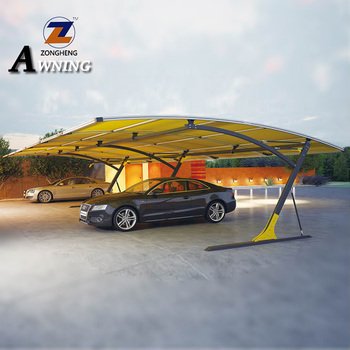 The light transmittance of membrane structure carport is very good, the light transmittance can be as high as 20%.It is without yellowing and atomization phenomenon when exposed in the sun.It can effectively protect your car from the damage of sun and rain. 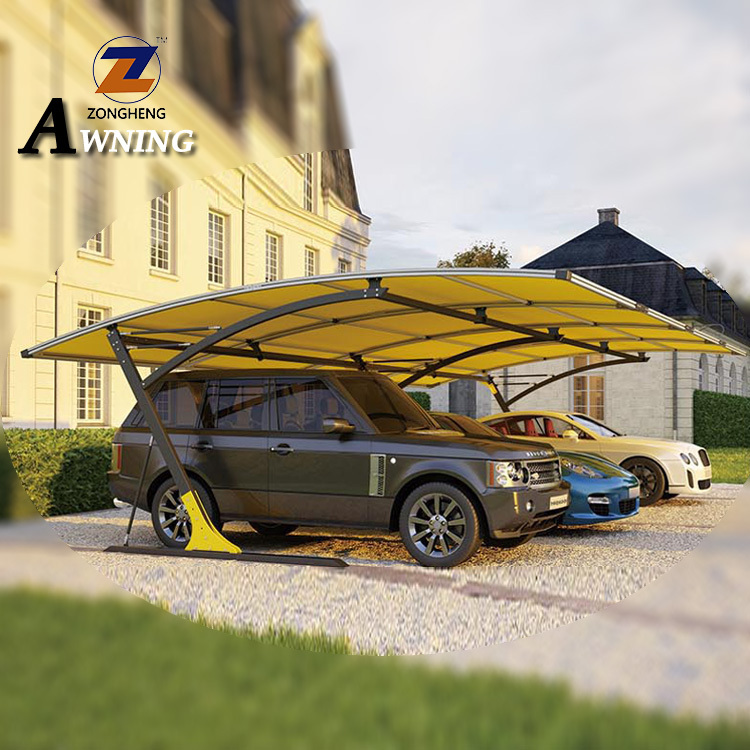 Our carport is practical, durable and protect car from sun and rain. 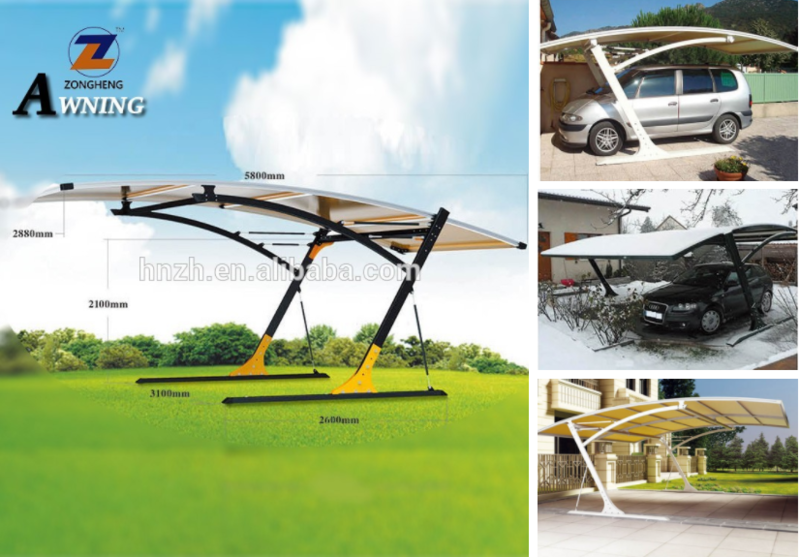 In addition, CARPORT membrane structure carport is a work of art ,it gives people visual enjoyment and the curve shape of hardness with softness makes people' s eyes shine and long aftertaste. Many studies show that for long-term outdoor parking vehicles,the performance loss is twice as fast as the vehicle parked in the carport. The membrane structure o roof can really take care of your car and slow cal aging. From an economic point of view, investment is not much but greatly extend the life of your car. 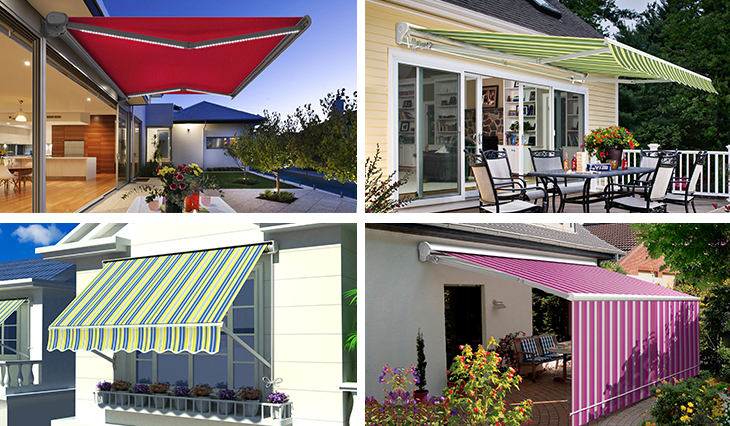 Our carport can be exposed outdoors in the-30-80°C range for 15 years. We can guarantee quality for one year without malicious human factors. 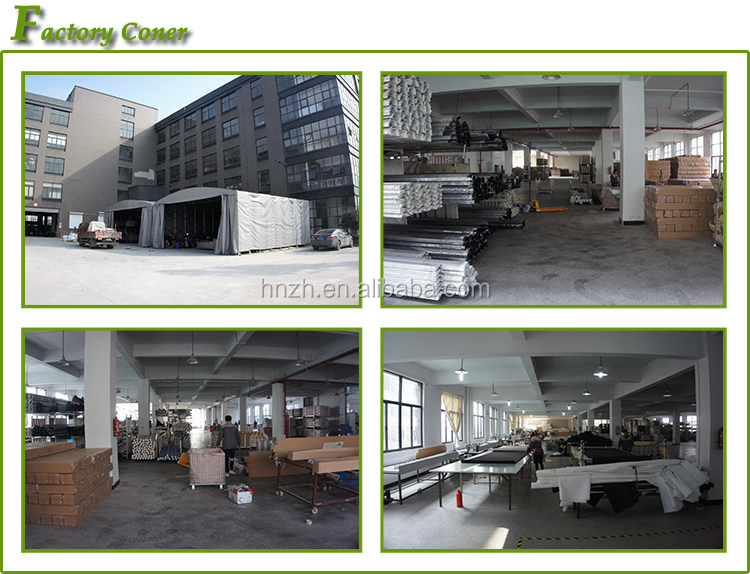 2.What is your delivery time for mass production? 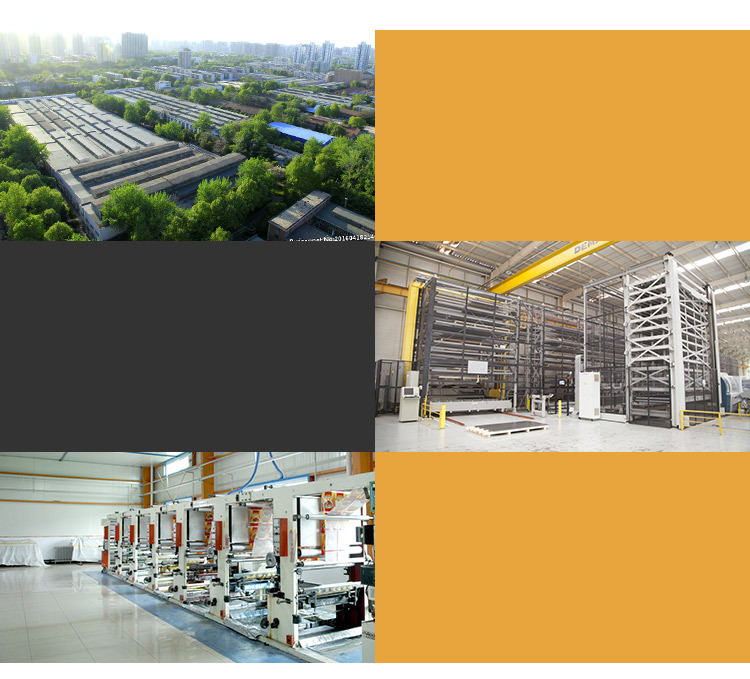 4.How does your factory do regarding quality control? 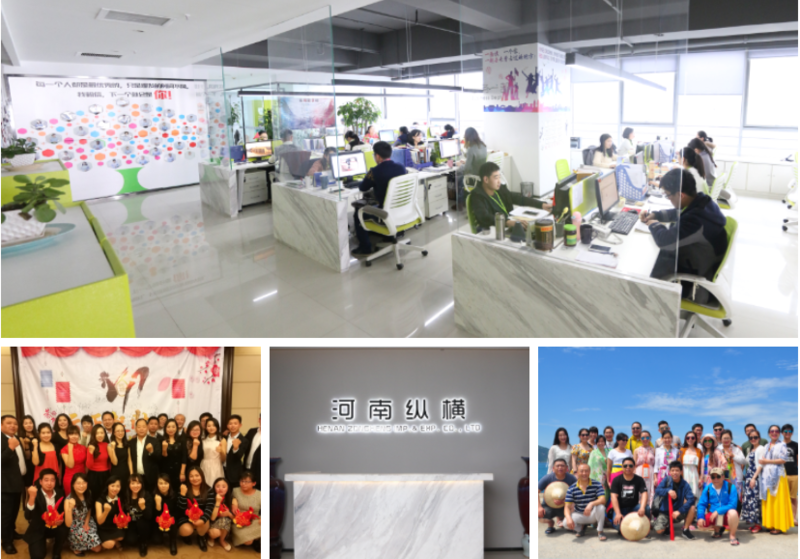 5.What other service can we get?